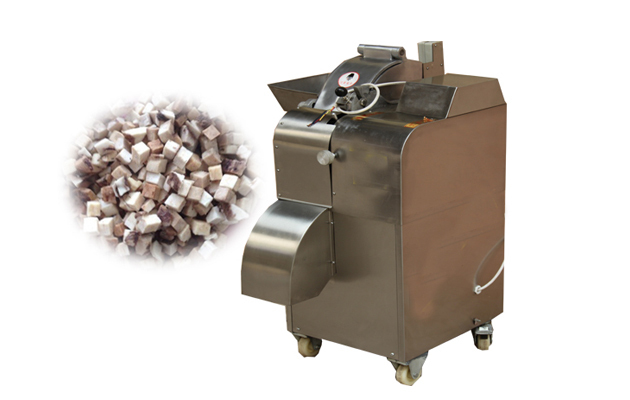 The Vegetable Cuber and Dicer Machine used for cutting kinds of vegetables and fruits into cube shape. 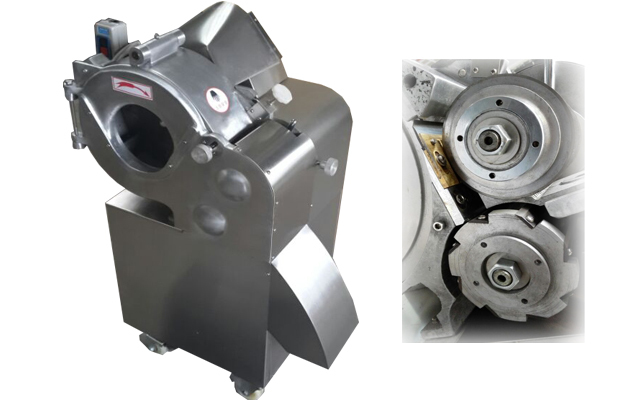 Can cut into 4, 5, 6, 8, 10, 12, 15 mm, can be customized according to the clients’ requirements. 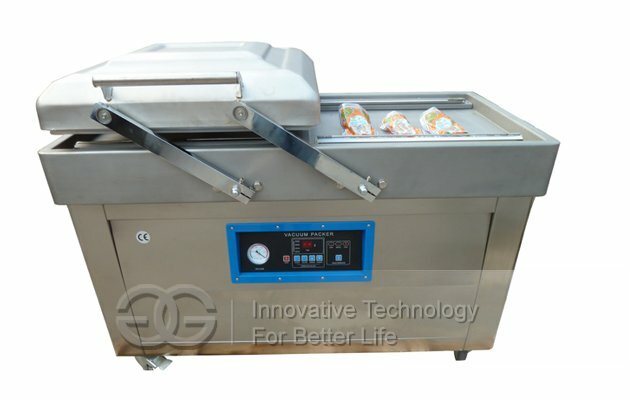 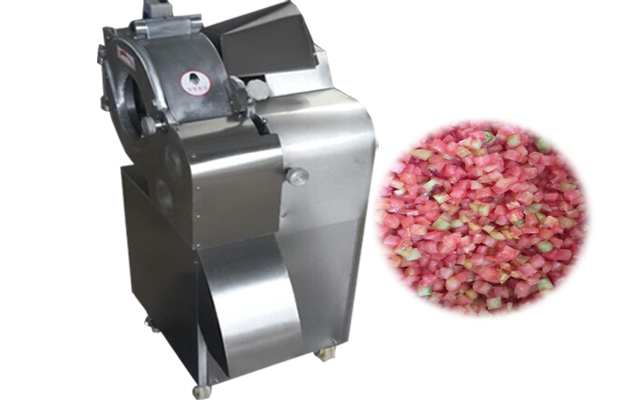 GGHD-100 vegetable and fruit dicing machine suitable for kinds of industries concerned with vegetables and fruits,such as frozen vegetables industry,food industry,juice industry etc. 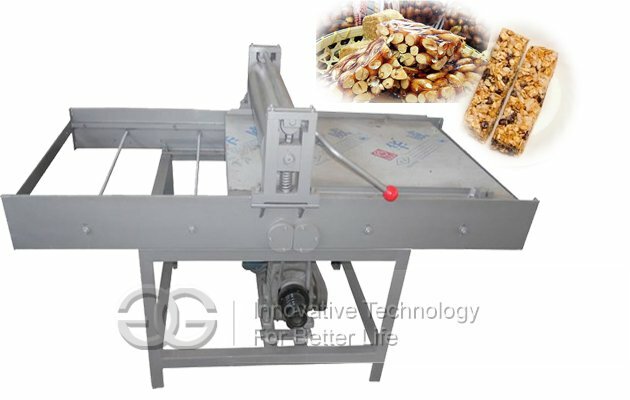 The machine can cut kinds of root vegetables and fruits into cubes.Cutting system is 4, 5, 6, 8, 10, 12, 15 mm, also can be customized according to the clients’ requirements . 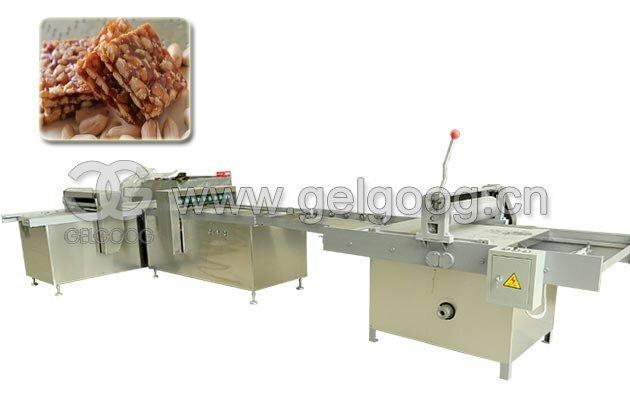 The cutting machine adopt composite cutting tools, shape rules, the edge is smooth, high molding rate, favored at home and abroad.This machine is an advanced design, easy operation, low energy consumption, high efficiency, the aluminum magnesium alloy and stainless steel materials, corrosion protection, and beautiful, conform to the hygiene standards. 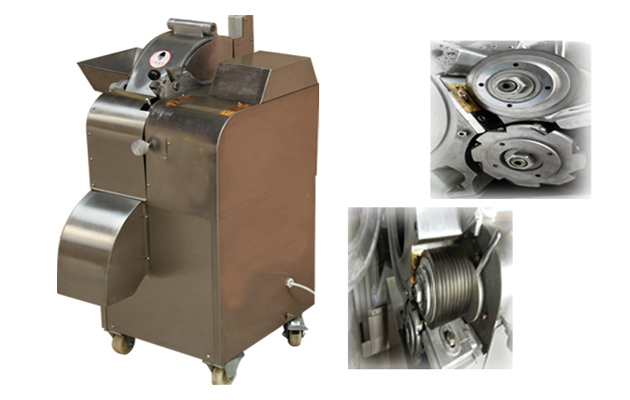 Native dial driven by high-speed cutting object, using an object, centrifugal force, with the aid of knife cut objects will be cut into flake, then shred through disc knife cut into strips, and will cut the material into the transverse cutting blade, needed by the transverse cutting knife cut into cubes or rectangle. 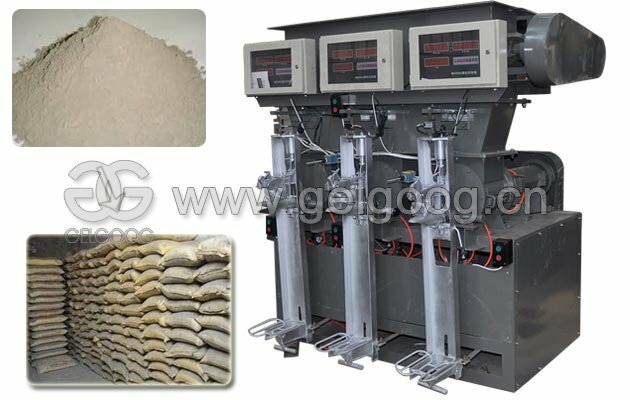 1.High output.When the raw materials cut into 15mm,the machine with capacity will get 1000kg/h. 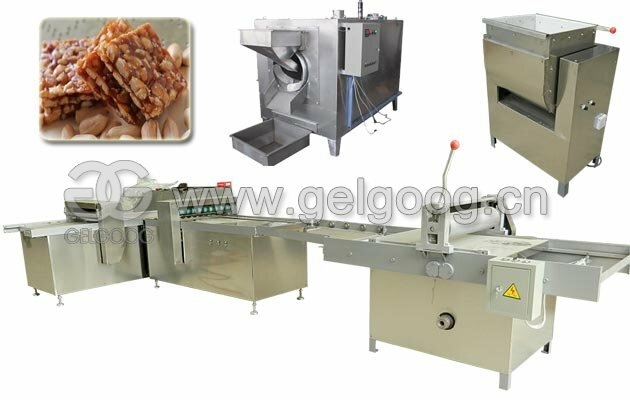 2.Widely used for kinds of vegetables and fruits.White radish,kiwi fruit,pineapple,strawberry,mushroom,melon,onion,apple,ham etc can be operate by this machine with high efficiency and smooth cutting surface. 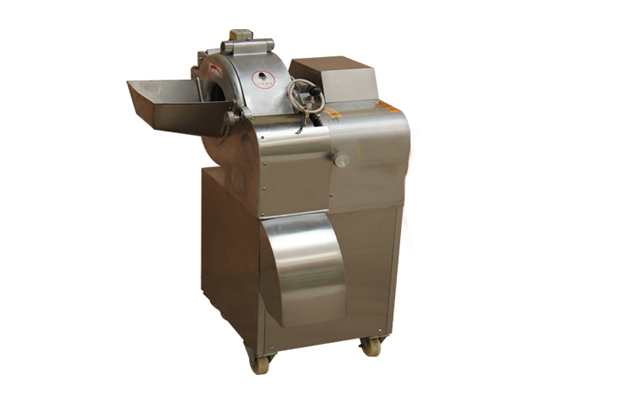 4.Good quality.This machine mainly is the base, shell, dial, vertical knife, wire cutter body, the transverse cutting knife body, transmission system and electrical control system.Main parts are made by aluminum magnesium alloy and stainless steel, so as to ensure the long-term work does not rust, non-toxic characteristics.